Enjoy all of the benefits of being a trade partner with Window Store after signing up. A traditional sliding sash window with elegance and charm. Our vertical sliders are renowned in the industry for their faithful replication of timber sash styling and for their advanced features. They include sashes that tilt inwards for ease of cleaning, child-safety catches, secure locking mechanisms and effective weatherseals. Even better, and great news when you’re replacing timber sashes, these widows are designed to achieve a Window Energy Rating (WER) of ‘A+’. 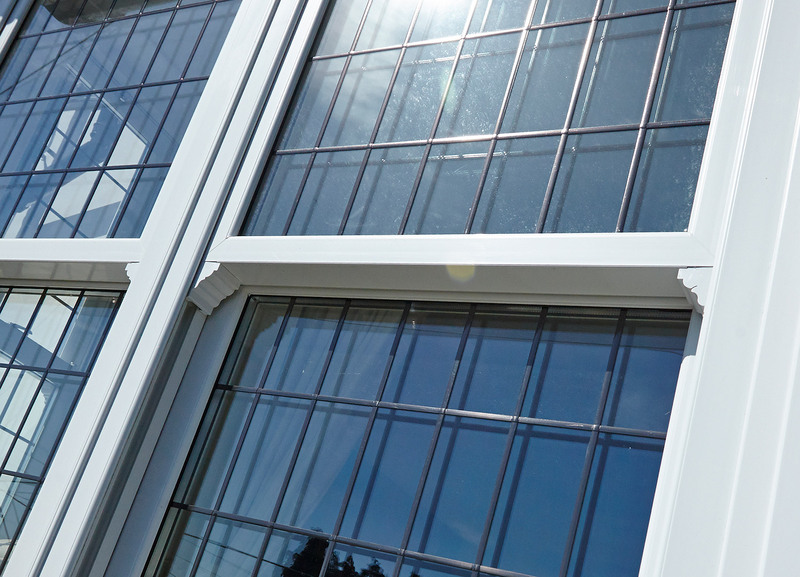 If you’re trying to match existing glazing, you’ll love the options available with our vertical slider. These include Georgian bars, sash horns and deep bottom rails as well as a wide choice of colours, cills and hardware.